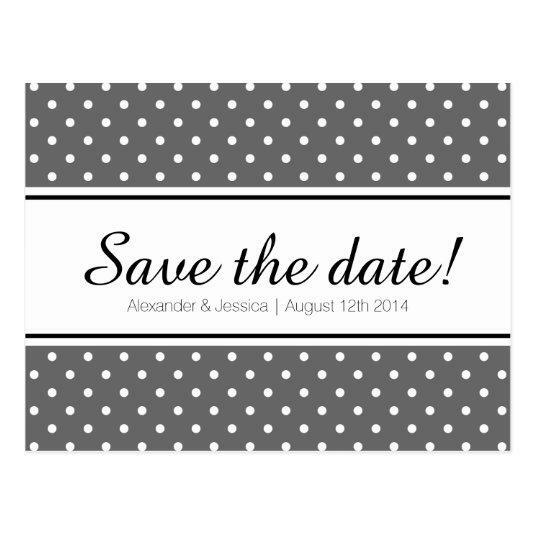 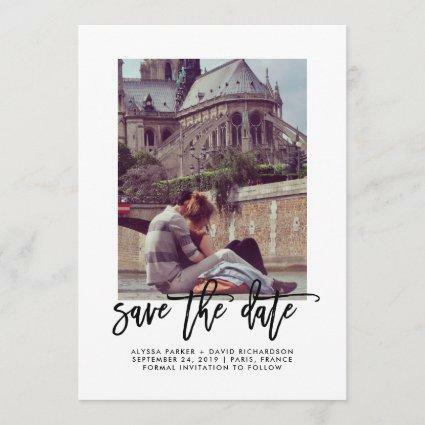 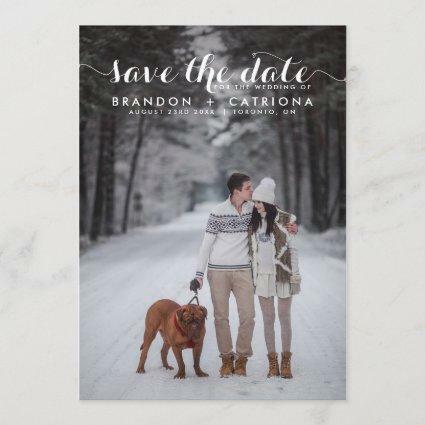 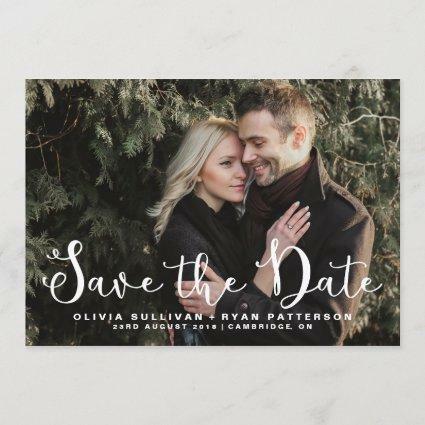 Simple save the date postcards with grey and white polka dots pattern. 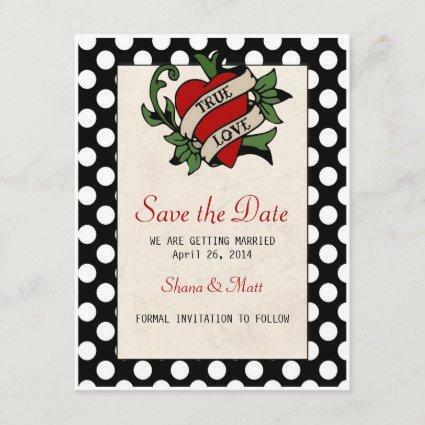 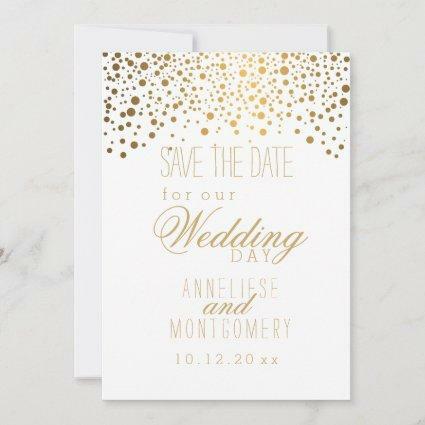 Modern chic polkadot print design for elegant wedding party. 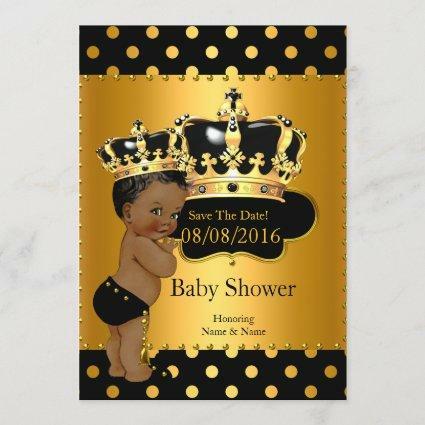 Trendy and fun contemporary style. 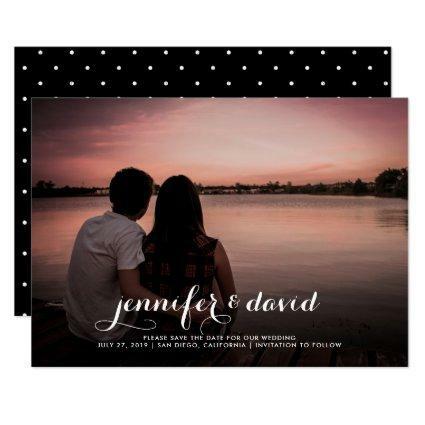 Custom background color and personalized template text on the back. 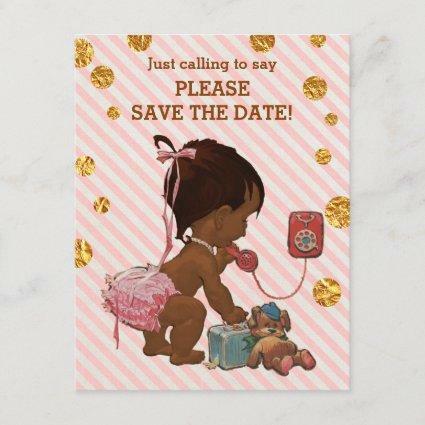 Change the quantity to get the cheapest price per card.